We use the data to create a number of reports which we send to your MINDA account. 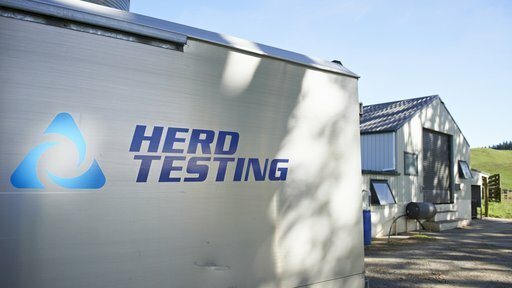 To book a herd test contact your LIC rep or your local Herd Test Depot. 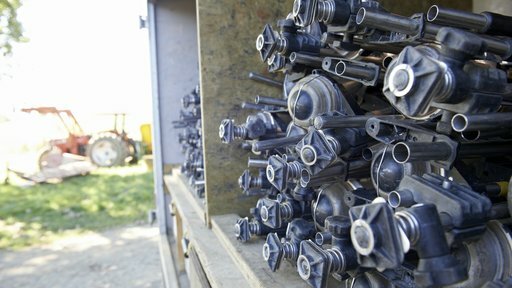 Our staff will set up the meters in your shed before every herd test. If it’s your first herd test they’ll do a shed inspection beforehand and talk you through the process of taking the milk samples. We provide written information as well. You can also book a Herd Test Assist Technician to help you with the test by contacting your LIC rep or local Herd Test Depot. Store the samples in a cool dry place, away from direct sunlight and other heat sources such as chiller units or compressors, ready to be collected. Our staff will collect your milk samples and send them to our laboratories for testing. They’ll also collect the meters — though you need to dismantle and wash the meters yourself. You’ll get a preliminary report called a Lab Strip in your Member Services account a day or so after the test. The Lab Strip includes all the raw data from the test. 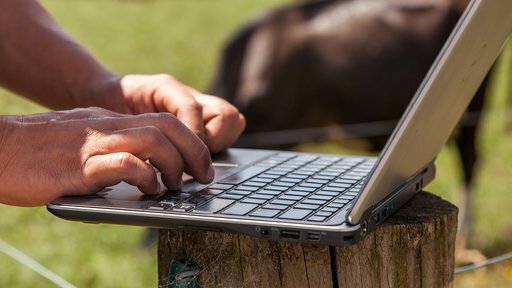 You should receive a full report with a comprehensive analysis of your herd’s performance within four days of the test — as long as you meet herd recording requirements. A full herd test report includes a 24-hour individual somatic cell count which identifies animals with both sub-clinical and clinical mastitis. If you don’t meet herd recording requirements all you will receive is a Lab Strip with information about the actual number of somatic cells in every milk sample.